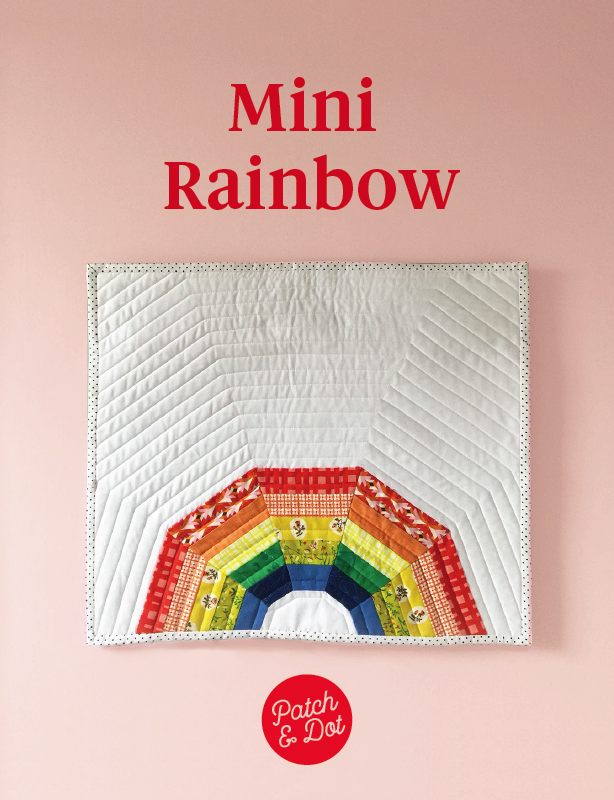 How do you guys find out about all the various swaps and quilt-alongs that are happening? I seem to catch word of these through Instagram (and, due to Instagram’s algorithm, very randomly at that). So very often I find I’m out of the loop, only discovering fun exchanges well after they’ve already started. I’ll use this little corner of the newsletter to feature upcoming projects that sound interesting. If you have a swap or quilt-along that you want to promote, or a bee group that’s looking for new members, let me know and I’ll include it in next month’s edition! 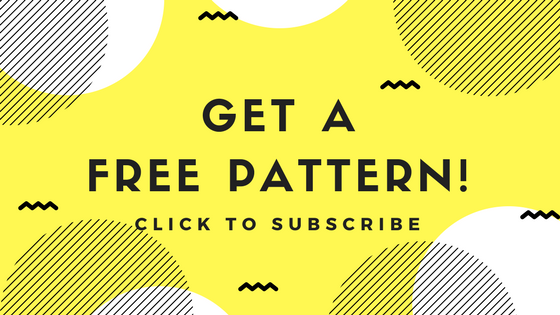 The best way to contact me is to subscribe, and then reply to the very first email you get after signing up. 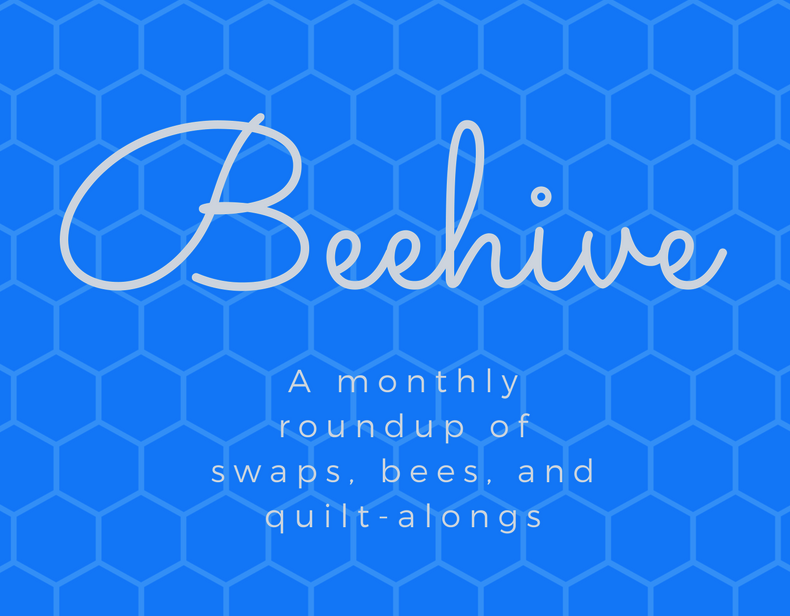 Please include the basic details about your swap/bee/quilt along, including the theme, the timeline, and a link where people can find more information. 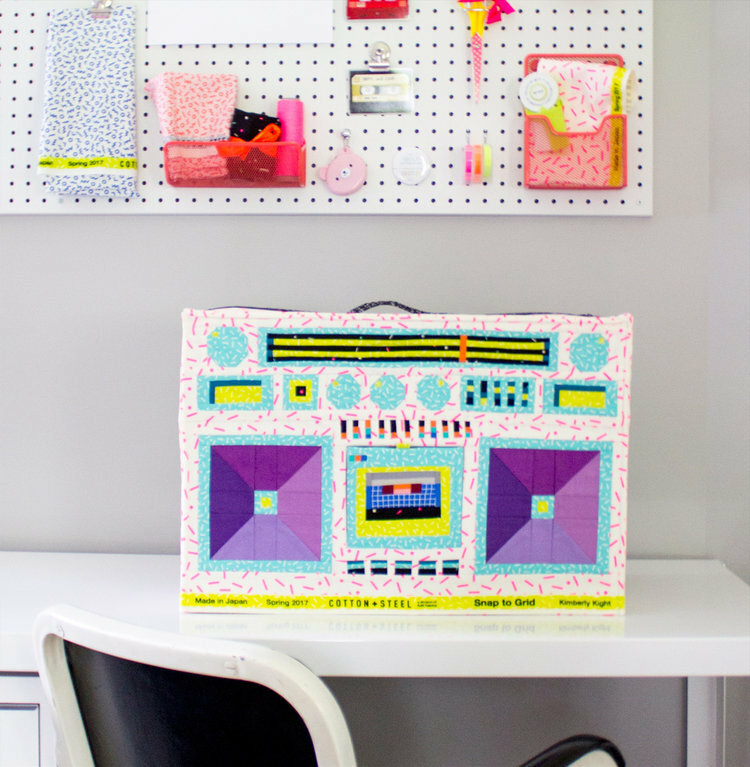 To kick things off, here’s a perfect example of a new make-along that I’m glad so to to have found: Lysa Flower’s boombox sewing machine cover. Have you seen this?! It’s a thing of beauty. The fun starts today and you can find out more over on Lysa’s page. Are you signed up for the newsletter? It’s short and sweet and delivered on the first Tuesday of every month. 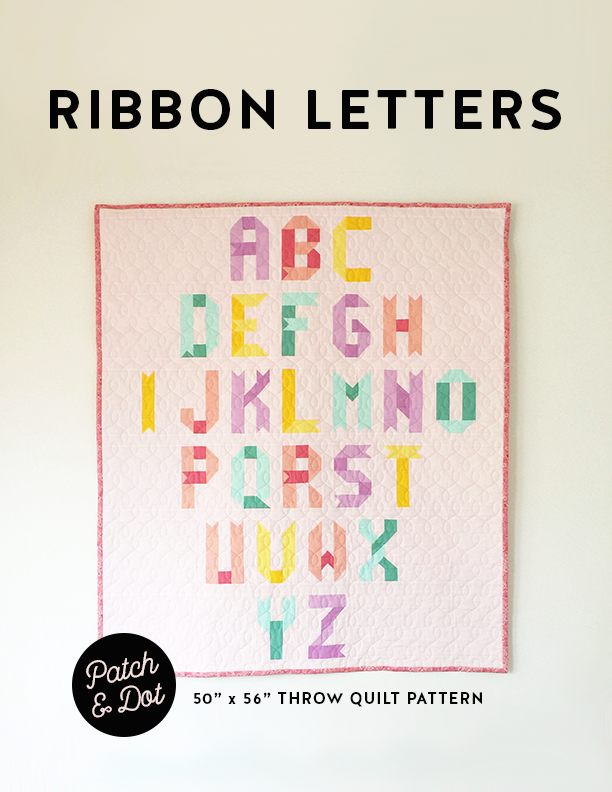 Sign up and get the next set of Beehive notices, as well as news about all kinds of other fun projects (from both Patch + Dot and the amazing quilting community at large).